Casa de Campo Resort & Villas – home to the Caribbean’s premier, luxury golf experiences, including the iconic Teeth of the Dog course – will host its “Women’s Getaway with Suzy Whaley,” Dec. 7-10. Taxes and service charges are additionally included. For more information, call 809.523.8115 or email [email protected]. Casa de Campo is home to three Pete Dye-designed gems: Teeth of the Dog, Dye Fore and The Links. Since opening in 1974, Teeth of the Dog is widely recognized as the No. 1 course in the Caribbean. 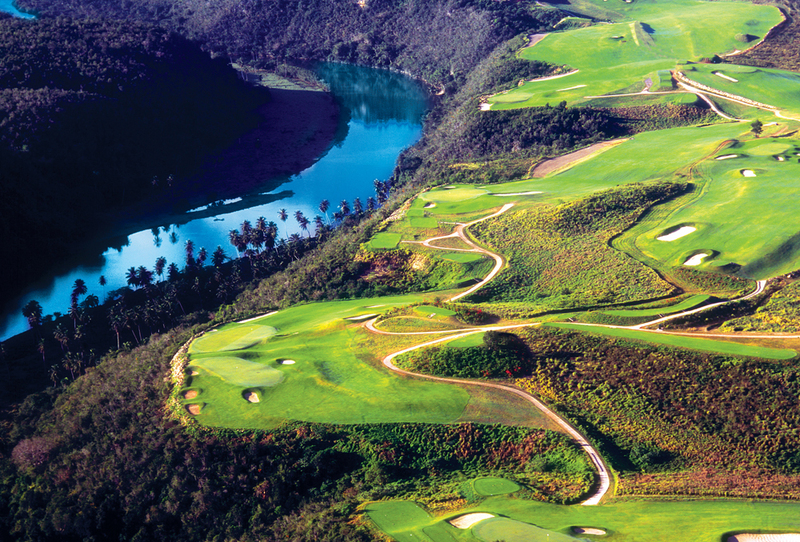 Golf course architecture aficionados call Dye Fore “the most underrated course in the Caribbean.” The Links showcases Dye’s genius for creating interesting putting surfaces and green complexes.